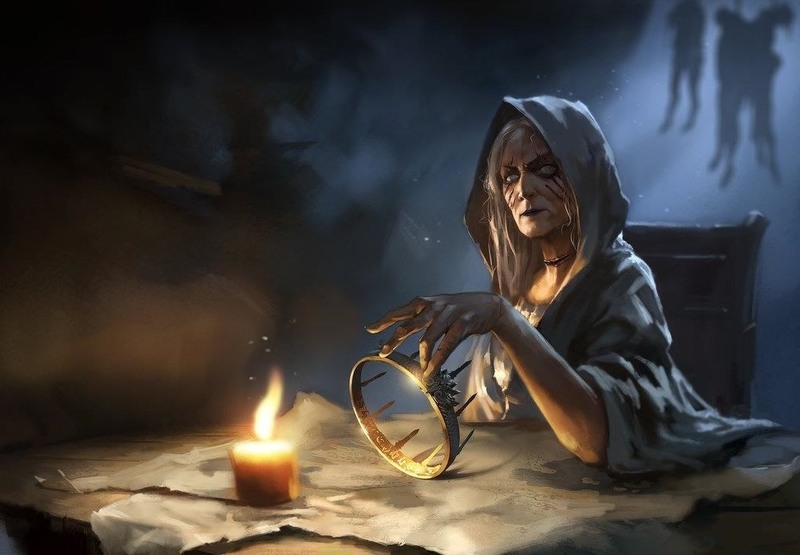 Lady Stoneheart is something of a spoiler character. Fans of the television show have not met her just yet, but readers of the novel series know her all too well. And, as YouTuber Loepsie warns, she'll change the way you view GoT characters once she appears onscreen. Whether you're a Lady Stoneheart fan or unsure, exactly, who she may be, know that she's a pretty tough woman. She's been to the world beyond life, and more. 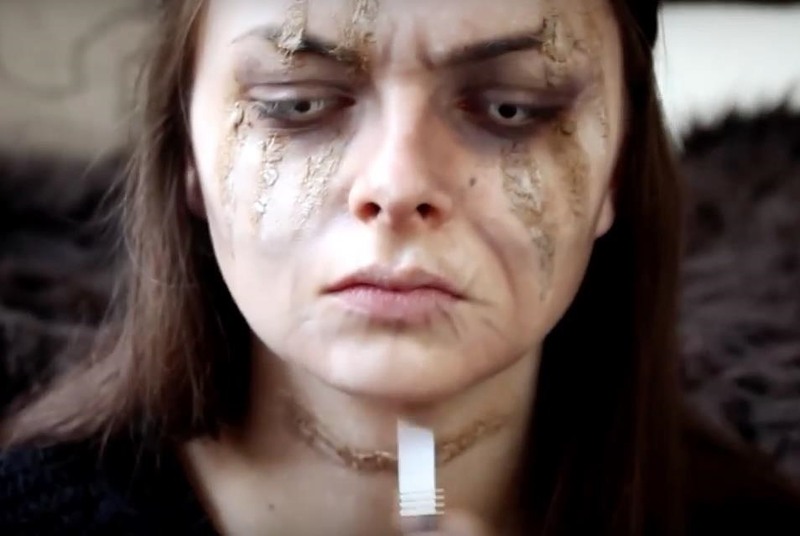 And if you have some makeup skills, this interpretation of Lady Stoneheart from Loepsie shouldn't be too hard a task. 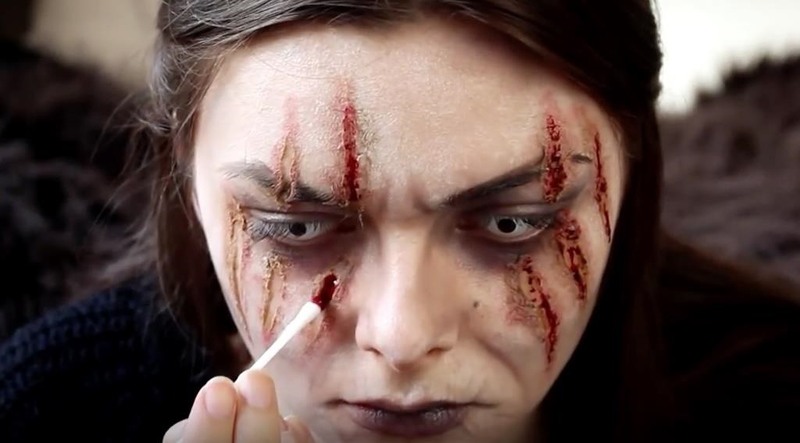 You can achieve her look by applying zombie-like makeup, beginning with the use of clay to mold realistic scars up and down your face, as Loepsie does. Next, shade the clay scars and make them blend into your own skin by covering them with white eyeshadow. Draw on more deadly details with light strokes of faint, black wrinkles, using a small brush and black eyeshadow. You want your mouth in particular to appear puckered. Now, it's time to get bloody—those scars you created should look recently opened and fresh. Slather on stage makeup blood to get them as gory and wet-looking as possible. You'll also need to get the dead gray hair look with some white hair dye spray, and use a scarf to throw over your head. 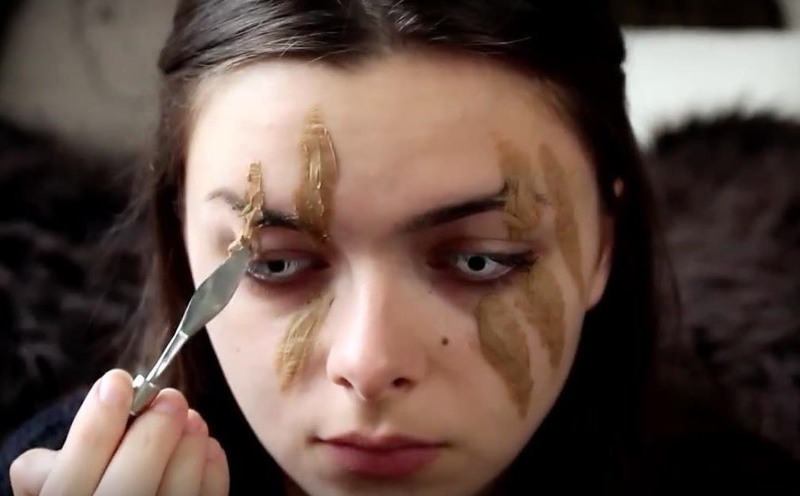 Make sure to view the full video tutorial for detailed instructions on recreating Lady Stoneheart's look from the A Song of Ice and Fire book series. 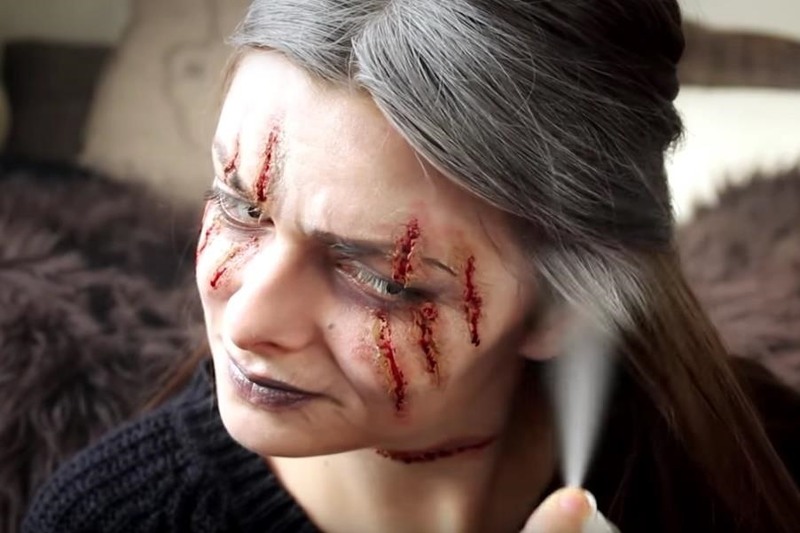 Once you've perfectly crafted your bloody, unhealed wounds, you're ready to face the world as Lady Stoneheart. Strike fear in all those who encounter your newly-undead figure as you enjoy the Halloween season.